2018-11-21 DIAGPROG4 – UPDATE 2019 – NEW SOFTWARE: FORD, CHEVROLET, HONDA!!! 15-11-2018 DIAGPROG4 – UPDATE 2019 – NEW SOFTWARE: MERCEDES, DODGE, HONDA!!! 14-11-2018 DIAGPROG4 – UPDATE 2019 – NEW SOFTWARE: HONDA, FORD!!! Honda Accord 2018 with S6J3001LSJ (Denso) – programmming via OBDII – Program nr. 115. Ford Explorer 2018 with R7F701408 (Denso) – programming via OBDII – Program nr. 116. 7-11-2018 DIAGPROG4 – UPDATE 2019 – NEW SOFTWARE: MERCEDES, SMART, HONDA!!! Mercedes C-KLASS (W205), AMG GT (C190/R190), GLC-KLASS (C253), GLK-KLASS (X253) 2015-2017 with D70F3525 – KI/SCN Software – programming via OBDII / via C6 – Program no. 101*. *For program no. 101 we recommend program no. 3. 31-10-2018 DIAGPROG4 – UPDATE 2019 – NEW SOFTWARE: MERCEDES, SUBARU, KIA!!! Subaru Outback, Legacy 2018 (D70F3529) – programming via OBDII – new software version. 2018-10-05 DIAGPROG4 – UPDATE 2019 – NEW SOFTWARE: IVECO, HYUNDAI, KIA, LINCOLN!!! Iveco Daily EDC17CP52 3.0 2011-2018 – programming via OBDII – Program no. 98. Hyundai/Kia EDC16C39/EDC17C08 DPF Reset via OBDII – Program no. 99. Lincoln Navigator 2018 with SPC5645S (Visteon) – programming via OBDII – Program no. 815*. 6-06-2018 DIAGPROG4 – UPDATE 2018 – NEW SOFTWARE: HYUNDAI, BMW, ROLLS ROYCE!!! 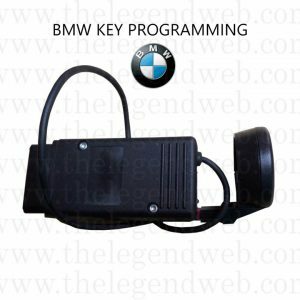 BMW, ROLLS ROYCE – FEM Module – reset KM via OBDII and C12 – Program nr 88. Bosch ABS,ESP – new flash files added to server DataBase. 17-05-2018 DIAGPROG4 – PACKAGE FULL DASHBOARD – SPRING SALE 2018 – PROMOTION!! We would like to invite all customers to purchase DiagProg4 – Package FULL under new promotion „SPRING SALE 2018”. If you order DiagProg4 – Package Full Dashboard under this promotion you can save more than 3000 euro. * DiagProg4 – Package Full Dashboard – includes all updates released until the day of purchase. Price does not include any updates released after the day of purchase. 2018-05-08 DIAGPROG4 – UPDATE 2018 – NEW SOFTWARE: KIA, SUZUKI, MERCEDES!!! 11-4-2018 NEW – CANGATEWAY SMART – MERCEDES – E-Klasa (W213) – NOW AVAILABLE!!! We would like to invite all customers to purchase new innovative CANGATEWAY SMART device that is intended for MERCEDES model. * CanGateway Smart for MERCEDES – E- Class does not include cables for installation. 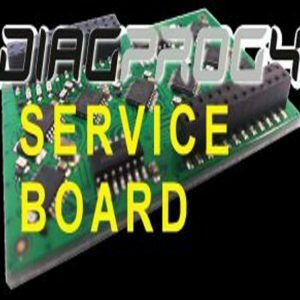 26-3-2018 DIAGPROG4 – UPDATE 2018 – NEW SOFTWARE: FORD, MERCEDES, REANULT, GREAT WALL HOVER!!! * Recommended purchase of software 3099. ** Recommended purchase of software 86. *ATTENTION: Above programs are only available as a part of Update 2018 for DiagProg4 Diagnostic tool for cars..
31.01.2018 – DIAGPROG4 – UPDATE 2018 – NEW SOFTWARE: JEEP, TOYOTA, DODGE, HOLDEN!! DIAGPROG4 – UPDATE 2018 – NEW SOFTWARE: ALFA ROMEO, FORD, HONDA!!! – Fixing Display message —— by OBDII. For more detailed information on UPDATE 2018, please contact the appropriate dealer or ElproSys representative directlyFor more detailed information on UPDATE 2018, please contact the appropriate dealer or ElproSys representative directly..
DIAGPROG4 – UPDATE 2018 – NEW SOFTWARE: PEUGEOT, CITROEN, SUBARU, RENAULT, ISUZU!!! – Virgin – Resetting BSI to Virgin State (to state like new BSI ordered) by OBDII. 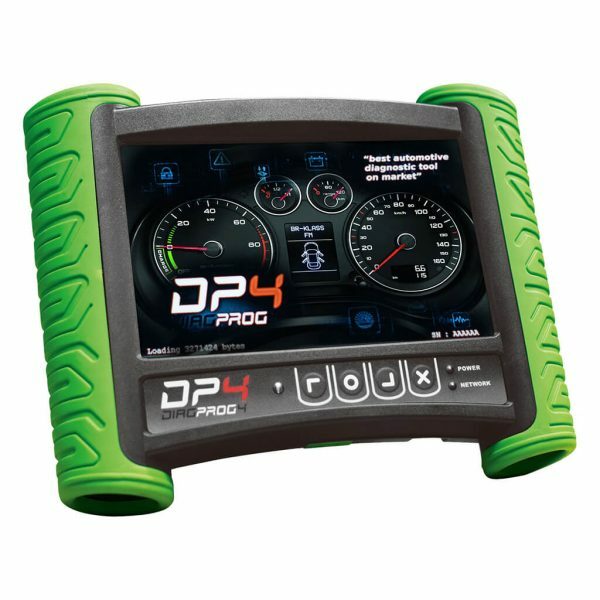 We would like to invite all customers to purchase Update FULL at “CHRISTMAS PROMOTION 2017” for DiagProg4 Diagnostic tool for cars – Package FULL, FULL USA, FULL BRAZIL. 1. DiagProg4 – UPDATE FULL* – Promotional price 3299,00 euro gross. *DiagProg4 – UPDATE FULL* – includes all available updates for package FULL , FULL USA or FULL BRAZIL on the day of purchase.Do not wait – order today and use software – DiagProg4!! 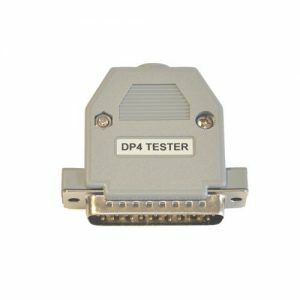 !Promotion runs between 06.12.2017 and 20.12.2017 or while stock lasts.Number of available updates under promotion is limited.Promotion is only available for updates for DiagProg4 diagnostic tester – Package FULL, FULL USA or FULL BRAZIL.For more detailed information on “CHRISTMAS PROMOTION” , please contact the appropriate dealer or ElproSys representative directly. 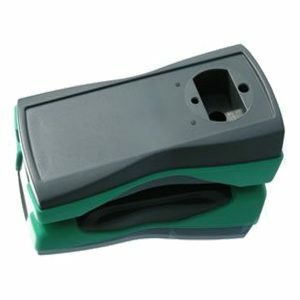 ESP ATE Controller (CDC/ESP) with KWP2000 – programming via OBDII – new software version. We would like to invite all customers to purchase DiagProg4 – Package FULL under new promotion „VAG-MQBAB” If you order DiagProg4 – Package Full Dashboard under this promotion you can save more than 2000 euro. DiagProg4 – Package Full Dashboard – 7 599,00 Euro gross*. *DiagProg4 – Package Full Dashboard – includes all updates released until the day of purchase. Price does not include any updates released after the day of purchase. * Latino Package is excluded from the promotion.